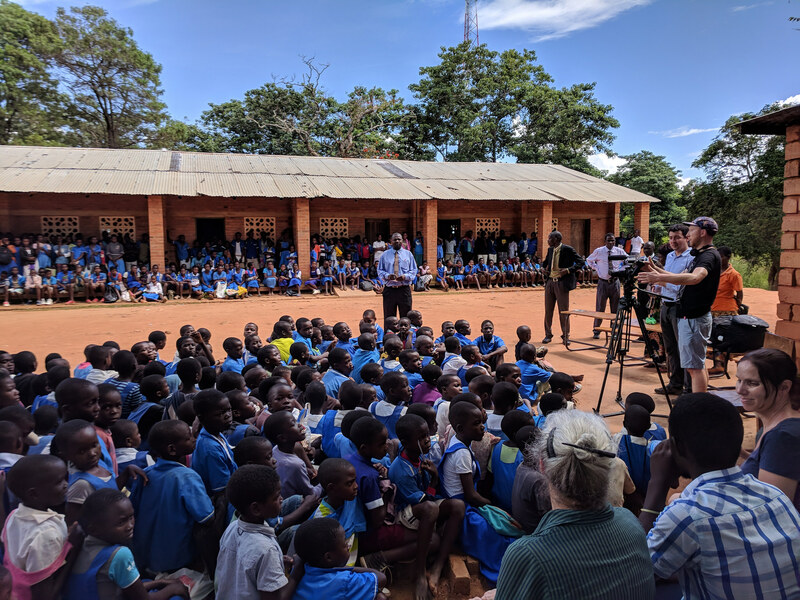 In the first week of February, the Temwa Malawi team was joined by Jo Hook (MD + Co-Founder, Temwa), Stephen Campbell (Fundraising Manager) and a number of our key supporters to see the impact of Temwa 15 years after it was founded. During the week the group visited projects and met with people whose lives have been transformed through the generosity of people like you. They found people who are thriving with the training offered to them and who are teaching others the skills they have developed. They also saw how there is so much more to do in these remote communities. Photo captured by Giles, a trip participant and Friend of Temwa. 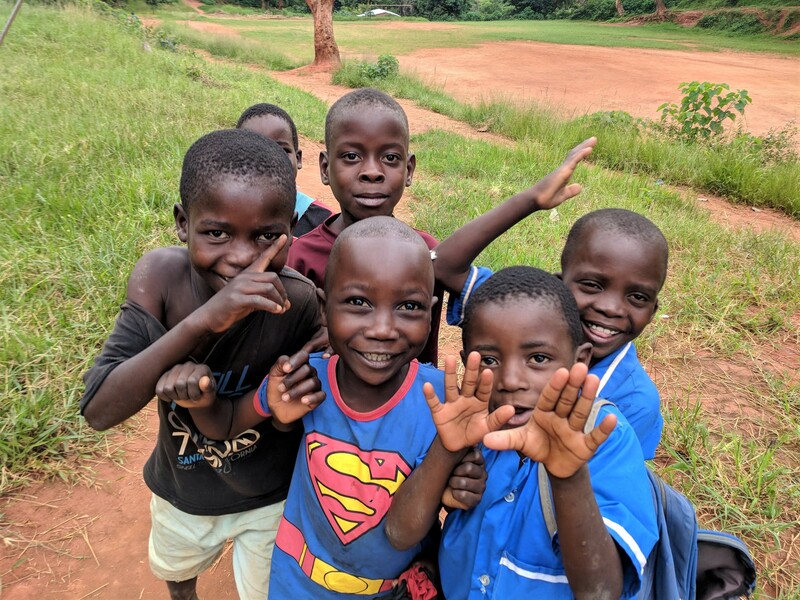 “It was an absolute privilege to spend time in Nkhata Bay North where I found people working tirelessly to solve problems of poverty, isolation and hunger. The people of Nkhata Bay North are resilient, tenacious and entrepreneurial in their pursuit of a better life for themselves and their children. But they are working in an environment that is tough, where there is no safety net and where the odds are stacked against them. The thing you can’t fully appreciate until you visit is how remote and difficult to reach the region is and how vulnerable to the effects of weather and climate. The unpaved road to Usisya, the District’s main village, is so bad that we got stuck crossing the mountains in a 4×4 after just a few days of rain. To us this was a mini adventure but to the people who live in the region this is a recurrent problem that restricts their access to markets, education and healthcare. People in the remoter villages along the coast from Usisya have to walk for days or catch an infrequent boat just to reach the road. Stephen and Gary, Filmmaker, capture a drama raising awareness about HIV performed to a school in Chikwina. Moved by our work? Become a monthly supporter or attend an upcoming event. Look out for the films being released in coming months on our Facebook page.